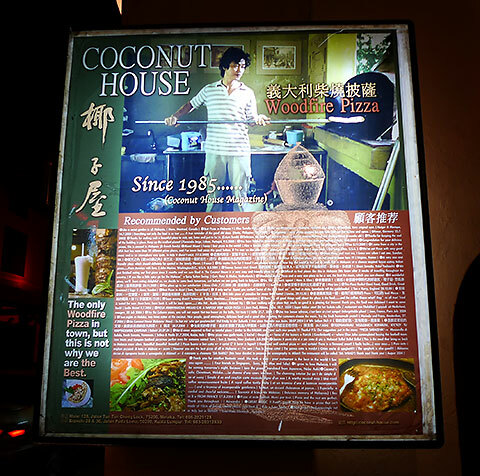 Just behind the busy alley of Jonker Street, along the more sedate street of Jalan Tun Tan Cheng Lock, one can find the Coconut House. 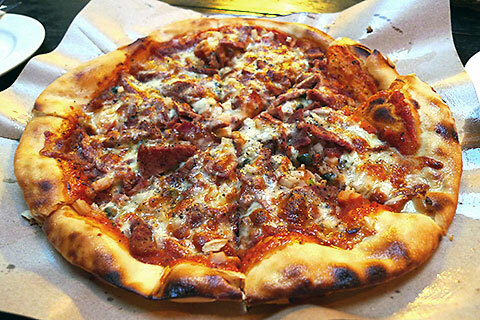 With a name that suits a Hawaiian beach more than the streets of Melaka, Coconut House is actually an casual Italian eatery that serves up authentic wood-fired pizzas as their specialty. I do believe their claim to fame is being the only place in Melaka that wood-fires their pizzas but it’s not something I can verify. 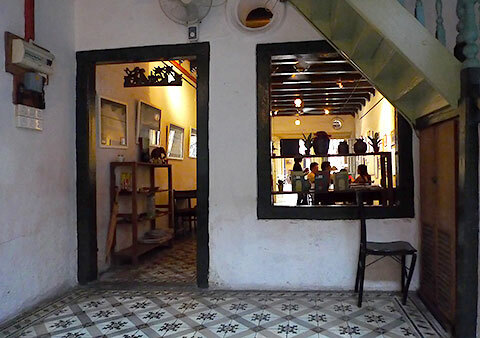 Nevertheless, the Coconut House has a nice retro-European feel to it, giving you the feeling of being transported back through time. 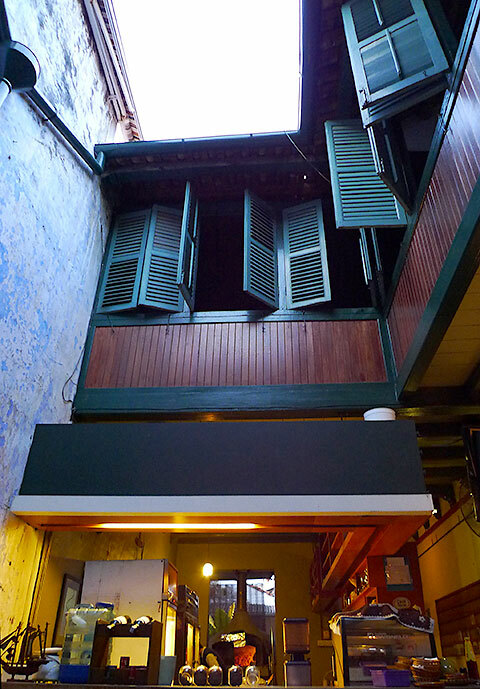 Rumour has it that there used to be a coconut tree growing in the courtyard but that’s not the case anymore. This was the meat-lover’s pizza that I ordered, can’t remember its name anymore. But it was quite delicious, which you can probably tell from the photo already. The crust was also thin and crispy, very flavourful from the wood-fire. 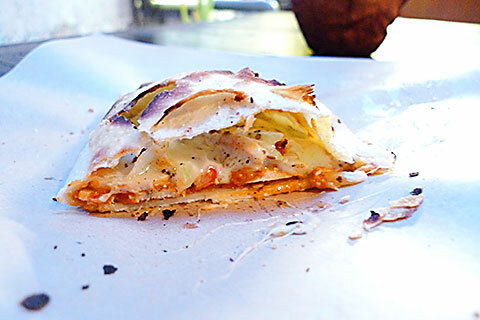 Another interesting pizza they have is the pocket pizza, which is basically something like a small pizza folded upon itself, much like the Italian calzone. Great for a quick bite! 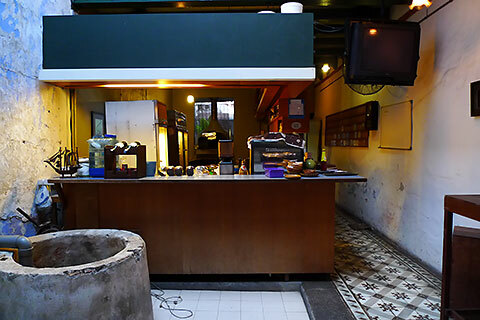 Overall this is a nice place to visit if you want to soak in the olden-days atmosphere with some decent Italian pizzas to fill your stomach if you’ve eaten enough of the local delights. 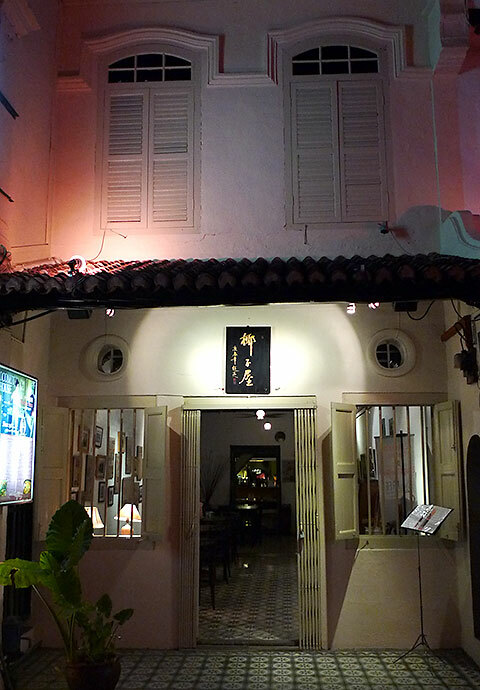 1 Response to "[Melaka] Coconut House"